Is alternative energy a viable solution to the energy crisis AND environmental/ecological problems linked to burning fossil fuels? Wind power is a possible alternative to fossil fuels. However, with current technology, wind energy is very inefficient, takes up a lot of space, and may harm birds and landscape views. 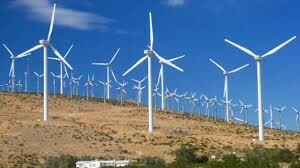 On the opposite side, wind energy is much less carbon-emitting, and helps reduce climate change/smog. Another possible alternative to fossil fuels is solar power. 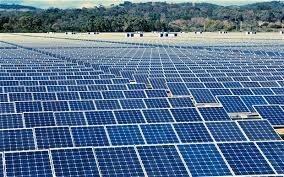 Solar power is currently inefficient (it can only absorb about 20% of the sunlight that hits it) and takes up vast amount of space. However, solar power releases no by-products and does not harm animals in any way. 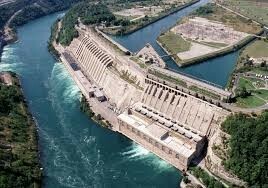 Hydroelectric power is the most widely used form of alternative energy. 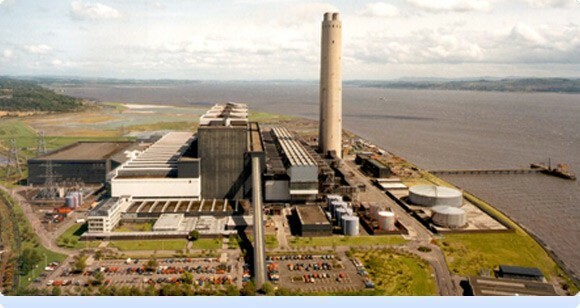 A medium sized power plant can generate enough electricity to power a small town, and not destroy the landscape. However, hydroelectric power plants have their problems too. Building a dam to capture the water needed harms fish and can destroy the natural flow of the river causing flooding. In my opinion, biomass is one of the most promising alternative energy sources. Biomass (biofuel) can be used in normal cars (E10 is the name for ethanol 10 meaning that there is 10% ethanol or biofuel, and 90% gasoline) or other fossil fuel burning machines. This will allow us to not have to convert all of our oil burning machines to completely different mechanisms, saving us time and money. 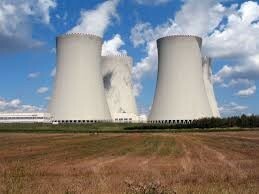 Nuclear energy it the most controversial form of alternative energy. Nuclear can produce more energy than fossil fuels can but some people consider it to be unsafe. Also nuclear energy is cleaner than fossil fuels but some people feel that nuclear waste (radioactive material) is more dangerous that the carbon dioxide emissions form fossil fuels. If we convert to alternative energy then we will have a cleaner environment because there will be less smog in the sky and less waste and pollution to dump in places like landfills and oceans. The Cumberland power plant in Tennessee produces 19.6 million tons of carbon dioxide per year compared to the 0 tons of carbon dioxide produced by The South Texas Plant in Wadsworth, Texas. Fossil fuels are nonrenewable resources. This means that they will eventually run out. If we convert to alternative energy now we will not have to change again. 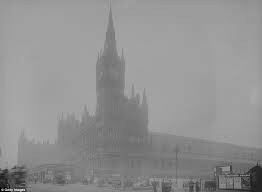 Fossil fuels have only about 100 years left worth of supply not counting growing demand and that will run out. If we don't have a sufficient amount of alternative energy plants civilization will fall. Saudi Arabia has the most oil left in the world. Saudi Arabia is projected to only have 72.4 years of oil left. 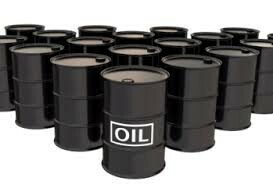 Once there is no oil left then energy will have to be produced with alternative energy sources. Almost all alternative energy sources produce much less waste than fossil fuels. 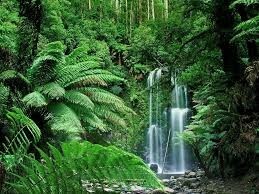 This will reduce the carbon being put into the air and may help lessen global warming. Less maintenance is required for some types of alternative energy because they don't need for people to put furl in them. Generic example: solar panels only need to be checked every so often not every day. Completely switching to alternative energy is not practicable. Building alternative energy plants cost more money than fossil fuel plants do. Also most motor vehicles on the planet have petroleum based engines and would all have to be scraped and replaced with more expensive engines that accept alternative energy. Almost all the power plants in the world are coal or oil based so they would ALL have to switch and that would take a lot of time, money, and manpower. The Chernobyl accident in Russia proved to some that nuclear energy is too dangerous to use. 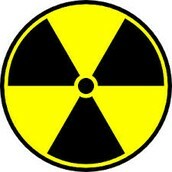 It spread millions of tons of radioactive material all over Europe. Some forms of alternative energy, with current technology, require vast amounts of space. Solar, biofuel/biomass, and wind energy all require large areas to collect enough resources to make sufficient energy and that can not only damage wildlife it can also destroy views. Some types of alternative energy produce harmful or lethal waste. For example nuclear energy produces nuclear waste which can mutate animals and people. Also, some forms of biofuel also output carbon dioxide which is the same gas that fossil fuels emit. Alternative energy can harm the environment too. A hydroelectric plant requires a dam which can harm the natural cycle or path of a river. Hydroelectricity can also harm the fish that live there, or the usefulness of farms near it. 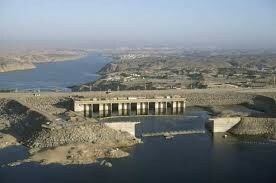 The Aswan high dam has had some bad effects on the environment. It has stopped the yearly flooding which brings soil that is good for farming and it has caused some salt water to go into the Nile delta. With current technology, alternative energy is not a viable solution to the energy crisis (growing demand for energy) however it would solve most ecological problems. If we focus more on developing our methods of producing renewable energy than we can replace fossil fuels and solve the energy crisis once and for all. Affergan, Francis. "Hydroeletric Power." L'Année Sociologique (1940/1948) (2012): 1-22. Print. BrainPOP (Firm). "Biofuels." BrainPOP. BrainPOP, n.d. Web. 05 Dec. 2014. BrainPOP (Firm). "Humans and the Environment." BrainPOP. BrainPOP, n.d. Web. 05 Dec. 2014. BrainPOP (Firm). "Solar Energy." BrainPOP. BrainPOP, n.d. Web. 05 Dec. 2014. Center for Global Development. "Carbon Dioxide Emissions From Power Plants Rated Worldwide." ScienceDaily. ScienceDaily, 15 Nov. 2007. Web. 13 Dec. 2014. Debatewise. "Energy Crisis: Nuclear vs Renewable Sources." Debatewise. Debatewise, n.d. Web. 08 Dec. 2014. Devore, Lauren Y. "Nuclear Power and the Risk of Nuclear Proliferation." Lawrence Livermore National Laboratory. Lawrence Livermore National Laboratory, 14 Feb. 2011. Web. 10 Dec. 2014. Mcgraw-hill, National Geographic, Richard G. Bohem, Francis P. Hunkins, David G. Armstrong, and Dinah Zike2012. "Holt Online Textbook." ConnectED. ConnectED, 2012. Web. 13 Dec. 2014. National Renewable Energy Labortory. "Genesis Solar Energy Project." NREL: Concentrating Solar Power Projects. National Renewable Energy Labortory, 2104. Web. 13 Dec. 2014. Obata, Oluwatosin. "Wind Energy as an Alternative to Fossil Fuel." Academia.edu. Academia.edu, n.d. Web. 08 Dec. 2014. Renewable Energy World.com. "Geothermal Electricity Production." 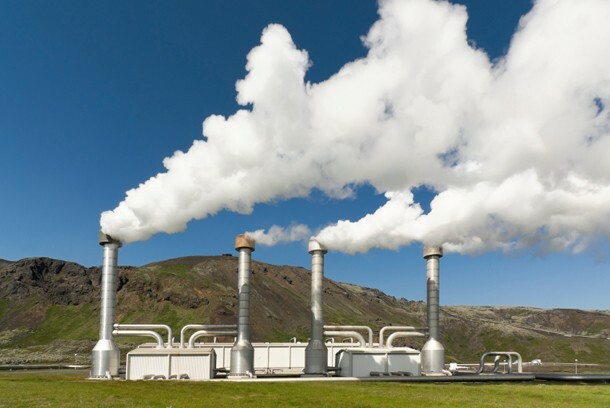 Geothermal Energy:. Renewable Energy World.com, 10 Dec. 2014. Web. 09 Dec. 2014. Solarschools.net. "The Advantages and Disadvantages of Renewable Energy." Renewable Energy:. Brown Paper Bag, n.d. Web. 12 Dec. 2014. World Nuclear Association. "Chernobyl Accident 1986." World Nuclear Association. World Nuclear Association, Dec. 2014. Web. 08 Dec. 2014.